Ja-Co Welding & Consulting Ltd. is a modern 110,000 Sq. 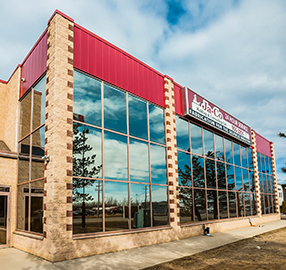 ft. Oilfield and Structural Steel Fabricating Facility with a CNC Machine Shop located in the Nisku Business Park. In business since 1987, Ja-Co has grown with the demands of its customers and tailored its shop practices, employee’s and equipment to reflect the forefront of cutting edge technology. Ja-Co Welding is C.W.B, API Q1, API 4F, 6A, 8C, 16A, 16C and ISO 9001:2008 certified.